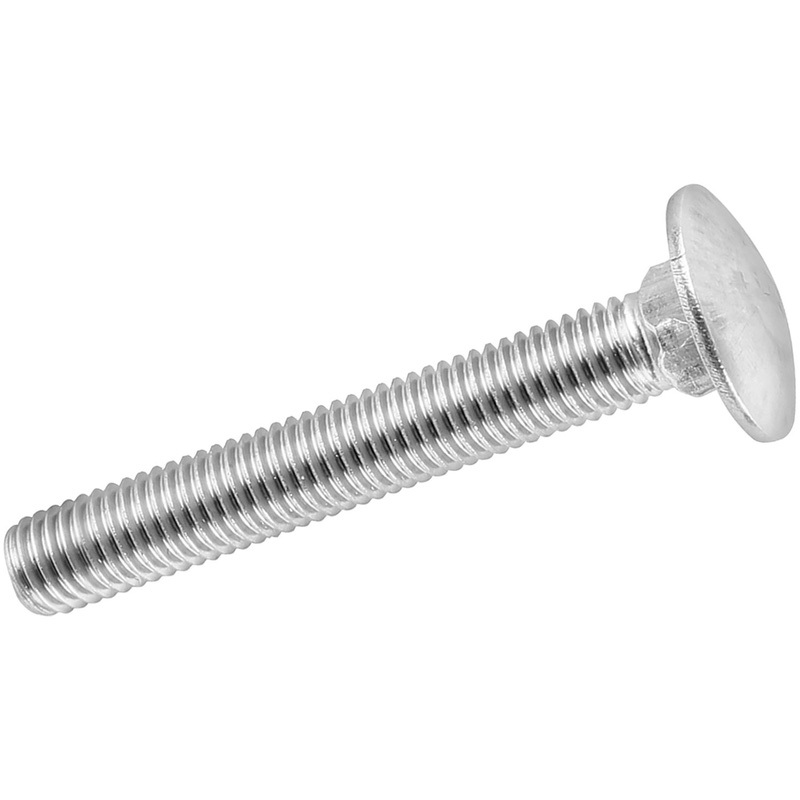 Stainless Steel Coach Bolt M6 x 100 (10 Pack) is rated 4.6 out of 5 by 14. Rated 5 out of 5 by Baboon56 from Bolts Good value,great product. Rated 5 out of 5 by jimmymole from does what it says on the tin ! excellent value for money--much cheaper than other main competitor.nothing exciting but does the job efficiently. Rated 5 out of 5 by Spyder from Mr First class job, excactly what I wanted. Rated 5 out of 5 by Des150 from Perfect Not the first time i have purchased these SS bolts. Just the job at a brilliant price. Rated 5 out of 5 by Best engineer from Very good value for money Compaired with other outlets for the same item toolstatoin was by far the best.